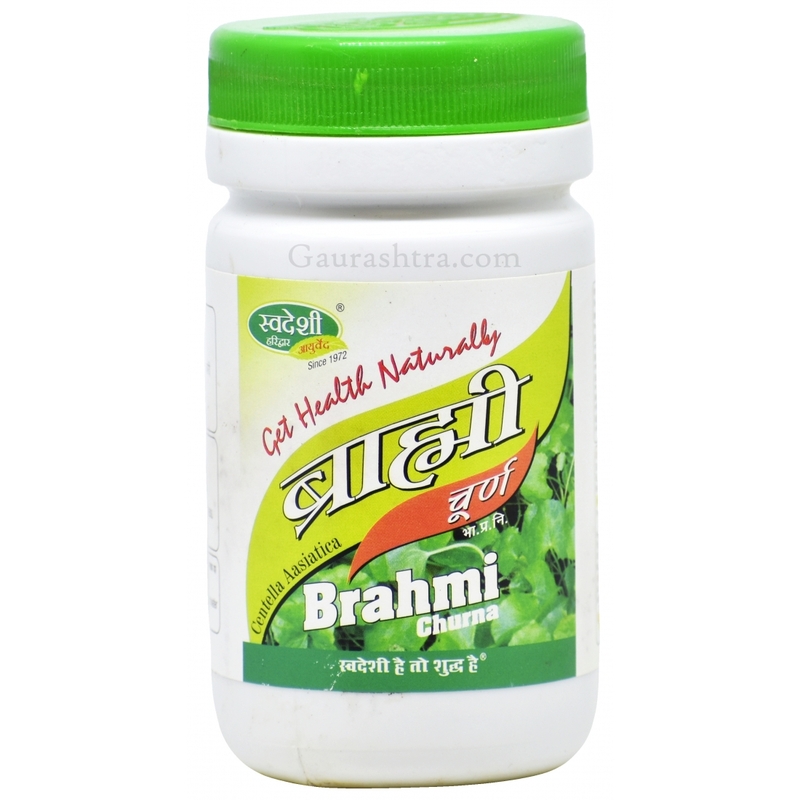 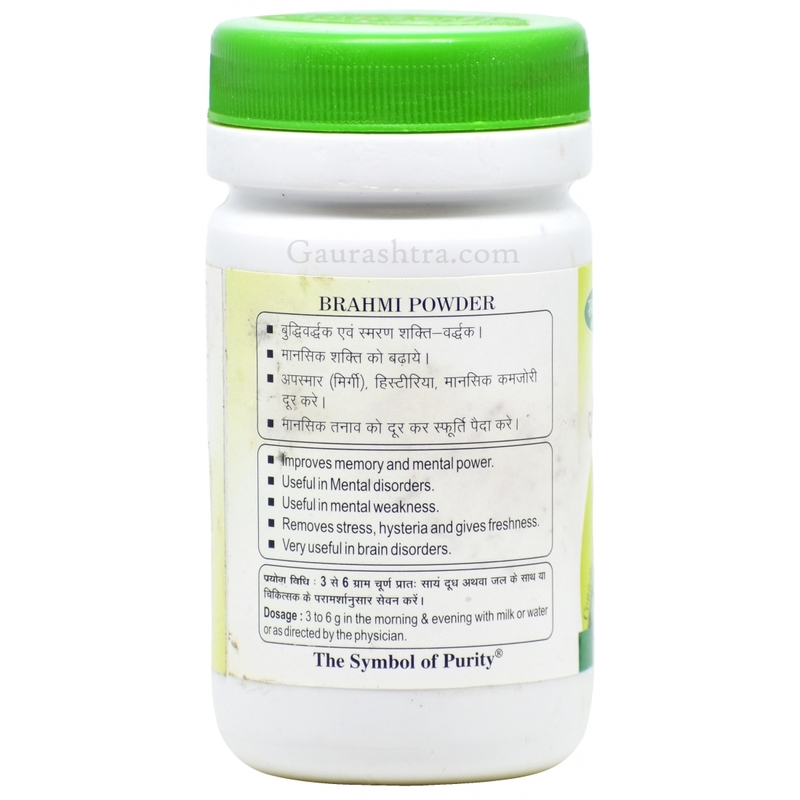 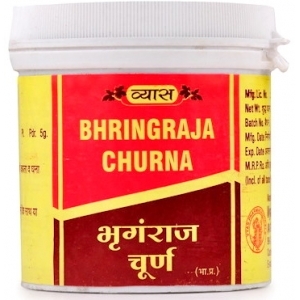 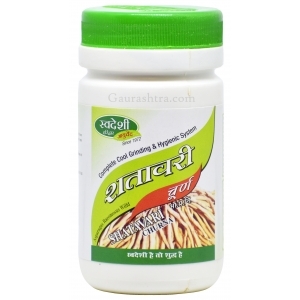 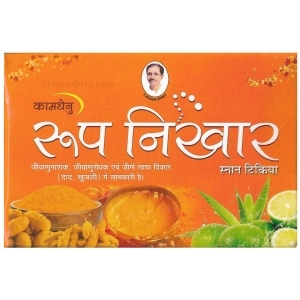 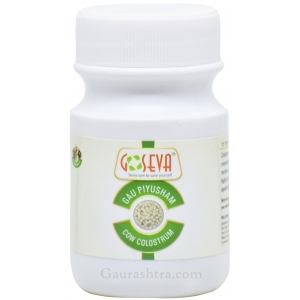 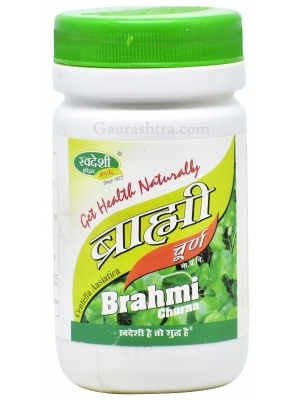 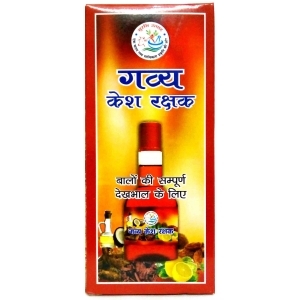 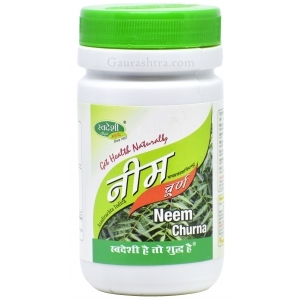 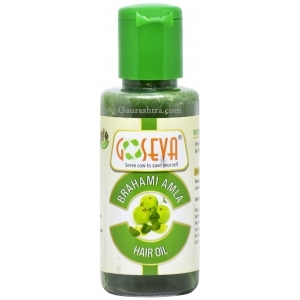 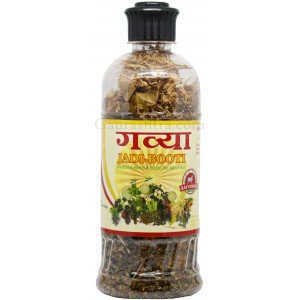 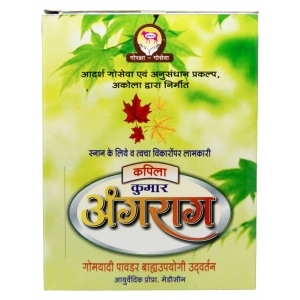 Swadeshi Brahmi Churna improves memory and mental power. 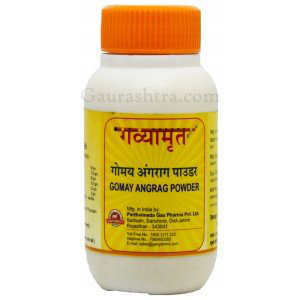 Effective in Mental Disorders and weakness. 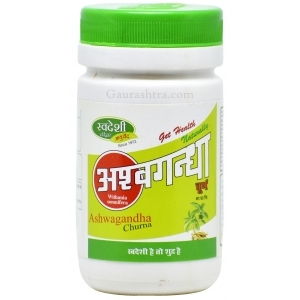 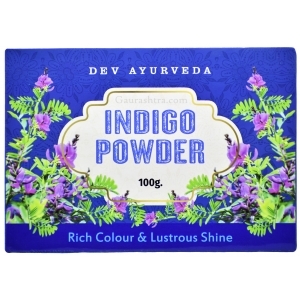 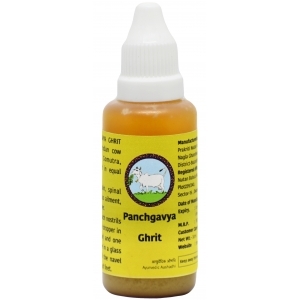 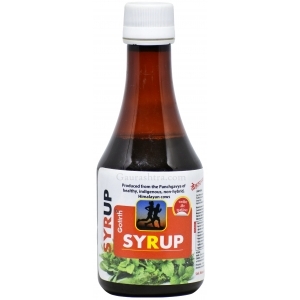 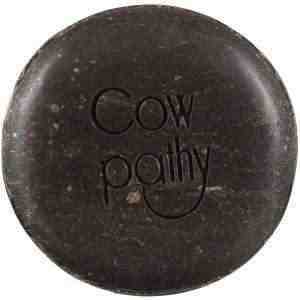 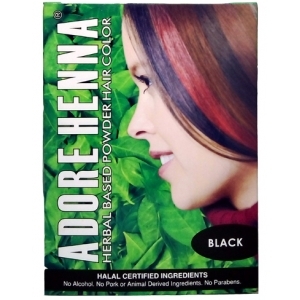 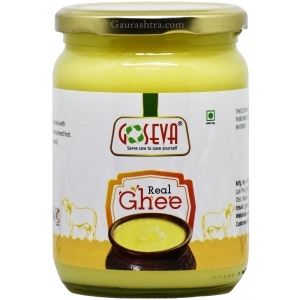 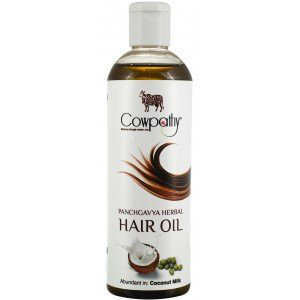 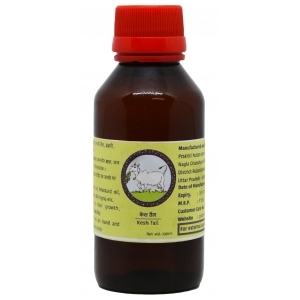 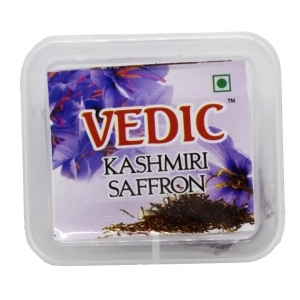 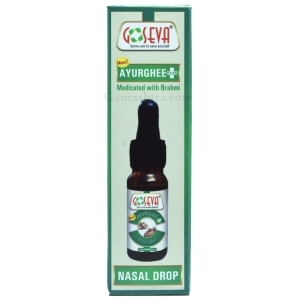 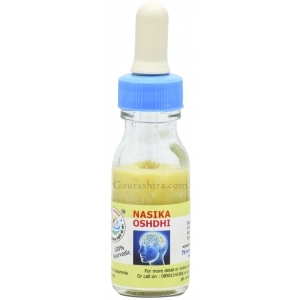 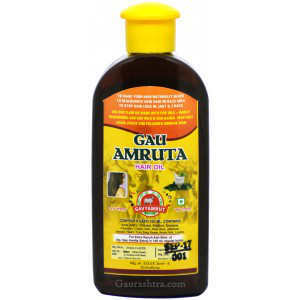 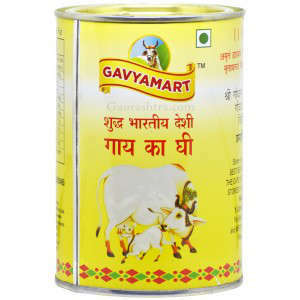 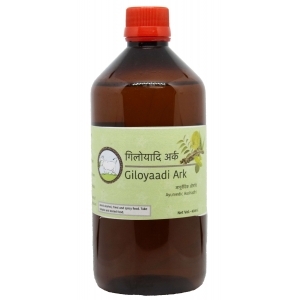 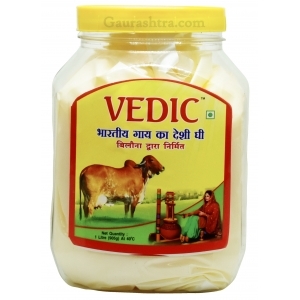 Helps in stress, hysteria and brain disorders. 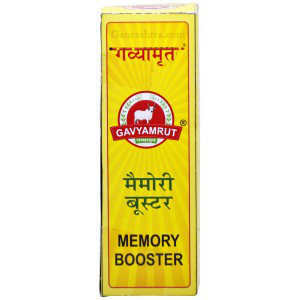 3 to 6 grams in the morning & evening with milk or water or as directed by your physician.